When you arrive for your first appointment at Virginia Garcia, our front office staff will enroll you as a patient as well as help you set up your insurance and payment information. Virginia Garcia accepts Medicaid, Medicare and private insurance. 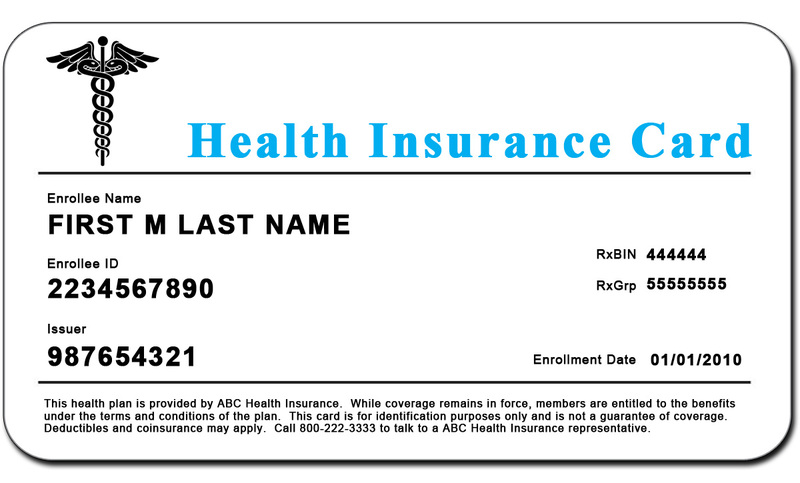 If you are uninsured, you may qualify for the Oregon Health Plan. We have a team of specialists that can help determine if you qualify and get you enrolled. No one will be refused care due to their inability to pay. If you’re insured through Medicaid and have a Medicaid Open Card, you can be seen at any of our clinics. Those who have been assigned by Medicaid to a Managed Medicaid Plan must have a plan that is within the county where our clinics are located. We can assist you in changing your Managed Care Plan. Virginia Garcia accepts Medicare and Medicare Advantage patients of all ages. We will ask for your co-payment by cash, Visa, MasterCard, or personal check. 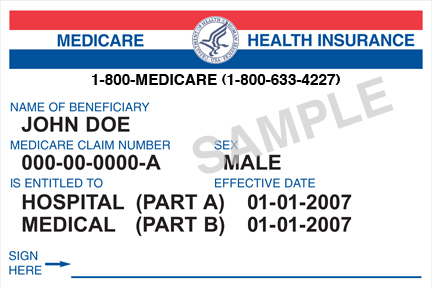 Patients with Traditional Medicare may apply for a discount to help with your 20% responsibility by bringing in proof of household income. Virginia Garcia accepts all commercial insurance, unless you sign up for coverage through another provider (for example, Kaiser). If Virginia Garcia is not a preferred provider with your Insurance, we will still bill and receive payment from them and your cost will be the amount you pay for “Out of Network” services. We will ask for your co-payment by cash, Visa, MasterCard or personal check. You may qualify for a discounted rate by supplying us with household income. This may help with high deductibles or out of network co-insurance. We cannot waive co-pays but we can reduce co-insurance amounts depending on household income level. If you’re insured through Providence Medicaid and you want to receive care from Virginia Garcia, you can only be seen at our Beaverton Primary Care Clinic. Virginia Garcia Memorial Health Center works closely with state agencies and other community partners to ensure that all eligible individuals gain insurance coverage in our community. We have eight outreach staff who are trained and certified to assist people as they sign up for insurance through Oregon Health Plan. Insurance Eligibility Workers are available to assist community members at each of our clinics as well as at the Tigard School Based Health Center. Oregonians are able to sign up for health insurance through the federal health insurance exchange. Depending on your income, you may qualify for a subsidized health plan, financial assistance for copays and premiums, or free coverage through the Oregon Health Plan (Medicaid in Oregon). For assistance signing up for health insurance, call one of the following enrollment specialists at the clinic nearest to you. We will help you determine if you are eligible for coverage under the Oregon Health Plan (OHP). You will have the opportunity to meet with an Outreach Enrollment Specialist and they will walk you step-by-step through the enrollment process. In order to determine if you qualify for OHP, we will need proof of income. Any of the below items are acceptable. Proof of income is not a requirement to be seen in our clinic. However, you will be asked to pay the full fee for any services provided to you at the time of your visit.